Christmas is in the air, presents are wrapped. Lights are hung and tis the season to relax and enjoy! It sure has been hard to get into the Christmas spirit around these parts. No snow. Can you believe it? It was 50 degrees today on December 15 in Michigan. Geesh. A little bling for the cabinet. Mind you, I do like snow but I don't L O V E snow. So, snow around Christmas and New Year's is great and then I am done. But seriously, nothing. Well, let's get movin' on to the 2011 Christmas Tour of Homes. Isn't it exciting?? On to the pictures. Red is my favorite Christmas color. I just can't seem to get away from it. it and added an ornament. Walah! basket bought from Hobby Lobby on clearance. cupboard in the dining room. some dry moss, and Dollar Tree ornaments? Love the reflections of mirrors. They add so much light and space. little stand up plaque behind the reindeer? $4. at a resale shop. S W E E T! Lots of moss and ornaments this year. Adding more bling with ornaments. Thank you so much for the sweet comment on my blog. I have to ask....what is an American foursquare? 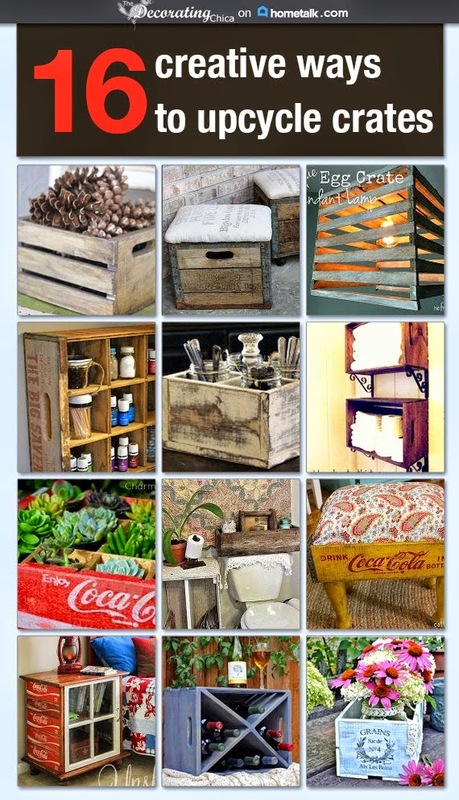 Your Christmas decorations look wonderful....I really love all the distressed wood! Thank you for sharing the season at Potpourri Friday! May you have a Merry Christmas and the Happiest of Holidays! What a lovely Christmas home! I envy that you're all ready ... I am NOT. LOL. I'm sure that there is still hope that you'll have a white Christmas! And, thank you so much for your sweet note about my whimsical Christmas kitchen! Becca (now following along! The wreath over the mirror really caught my eye - one of my favorite things. You really found some great buys too. Thanks so much for joining the party! I love all your rustic decor and of course that beautiful wreath. Hope you had a wonderful holiday.